Office space for lease at Box Office Warehouse Suites. 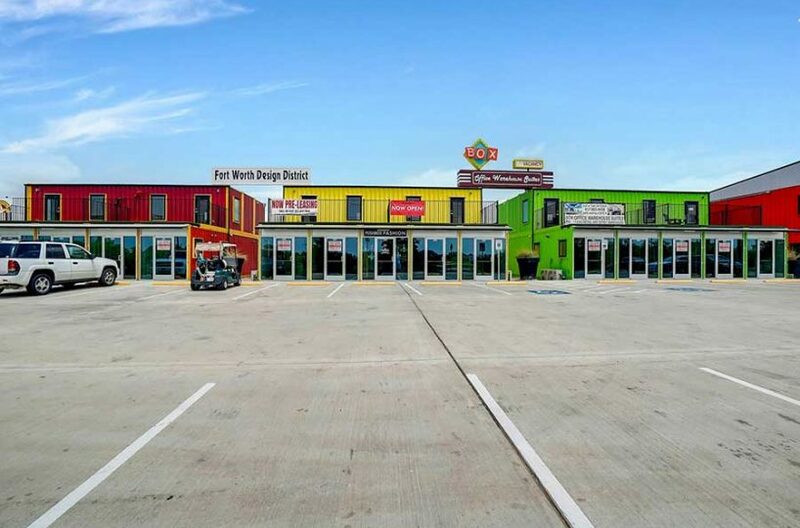 Located at 1953 Golden Heights Road in the Alliance area of North Fort Worth. 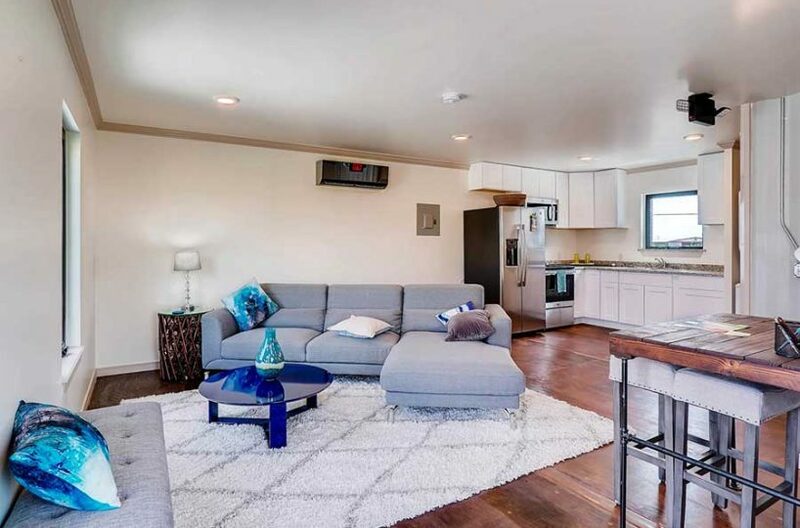 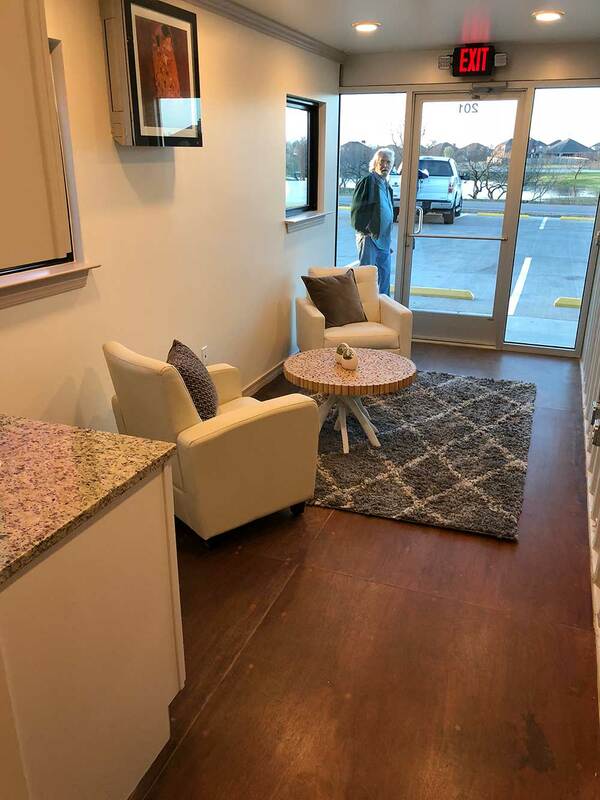 Convienent location close to I 35, south of Alliance Airport. The first, and only, business park made from shipping containers. 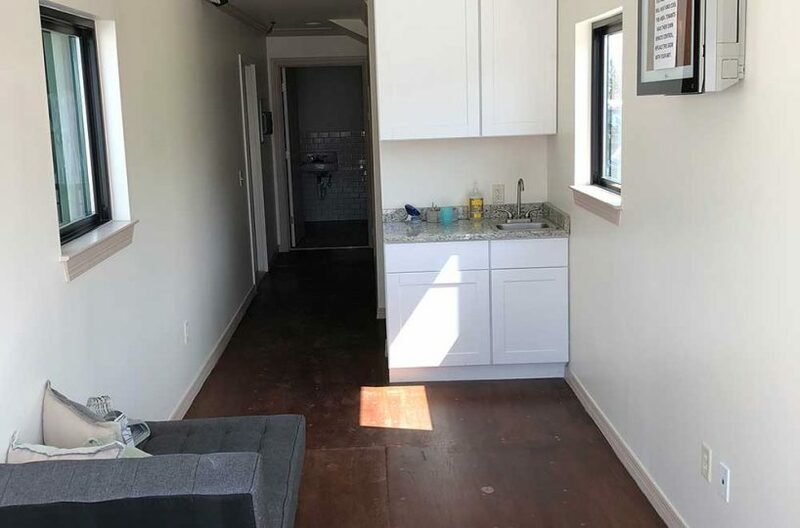 Starting at 320 sq. 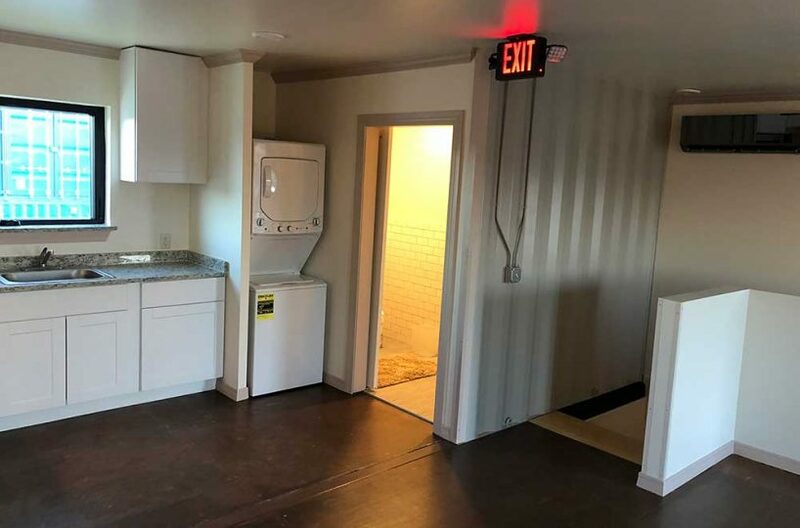 ft. for $875 month. 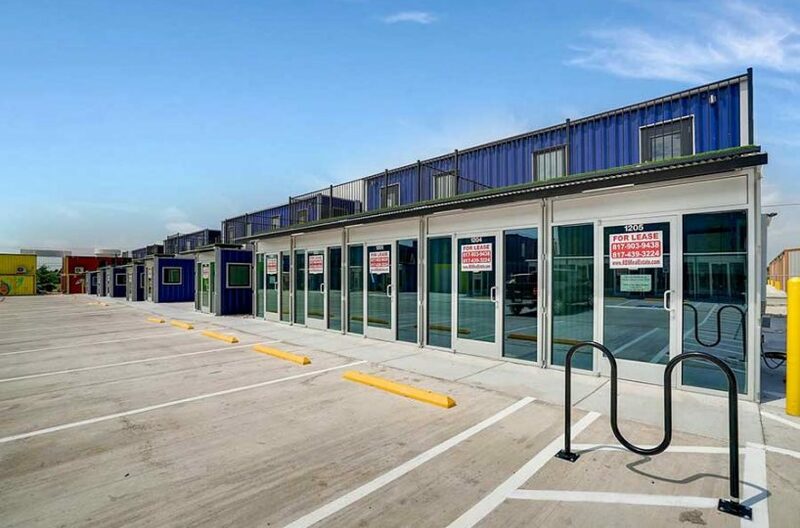 Great location off of Interstate 35 at the Golden Triangle Exit in the Alliance commercial real estate area, only the hottest real estate area in the DFW Metro area. 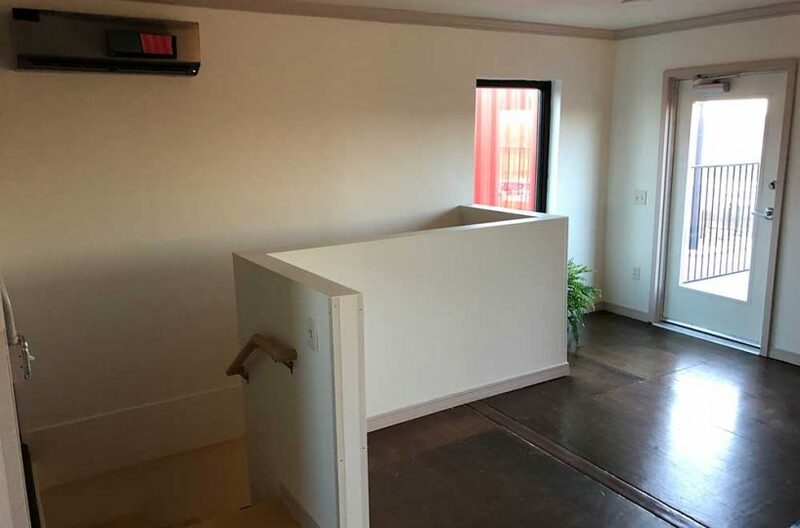 Ideal for any small business, or home-based business in need of more room. 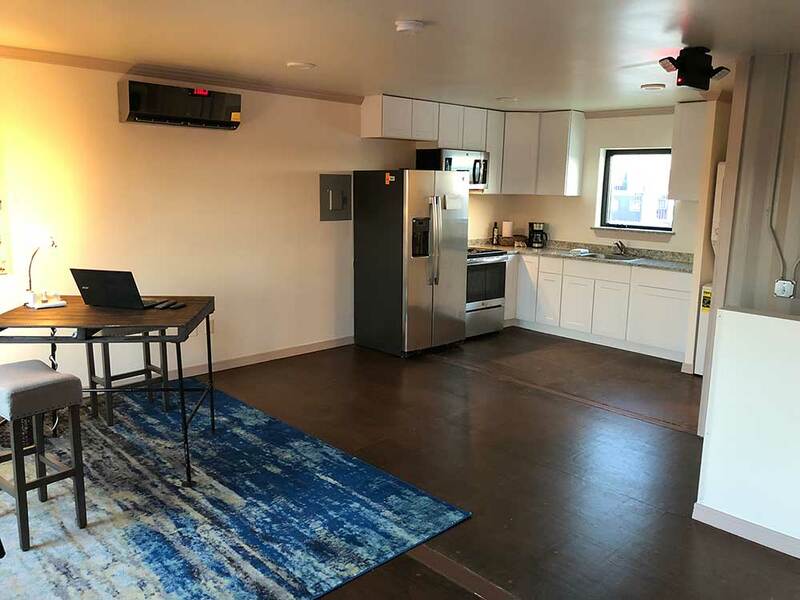 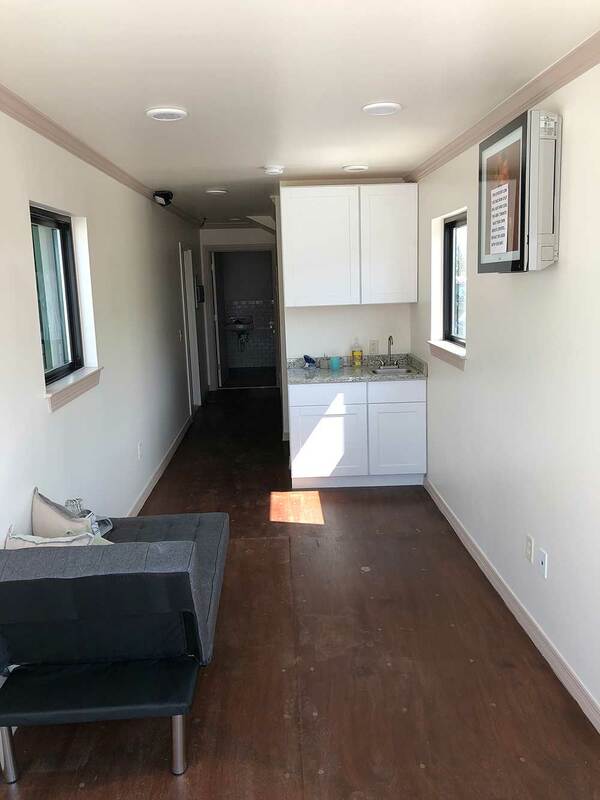 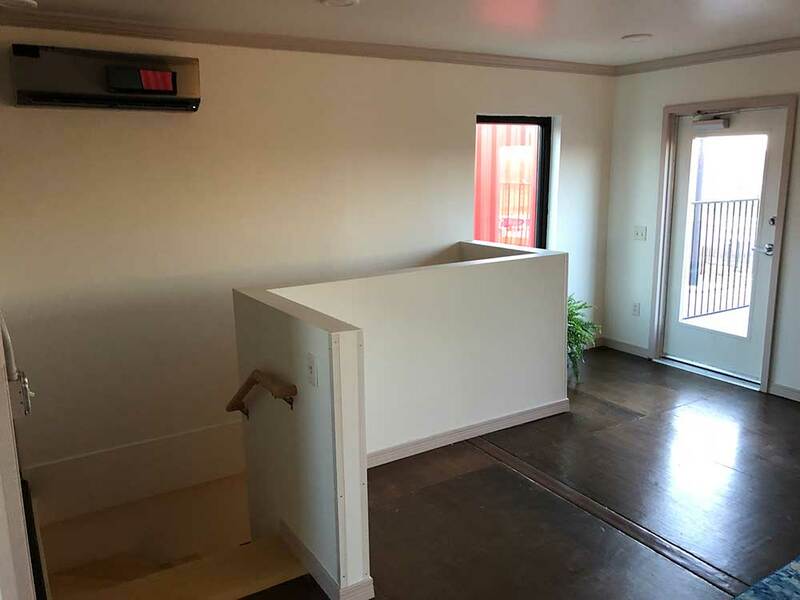 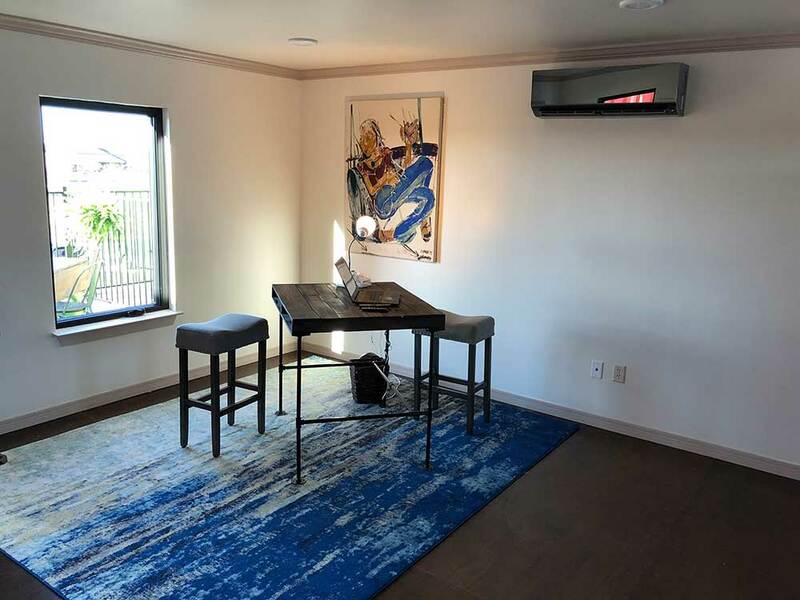 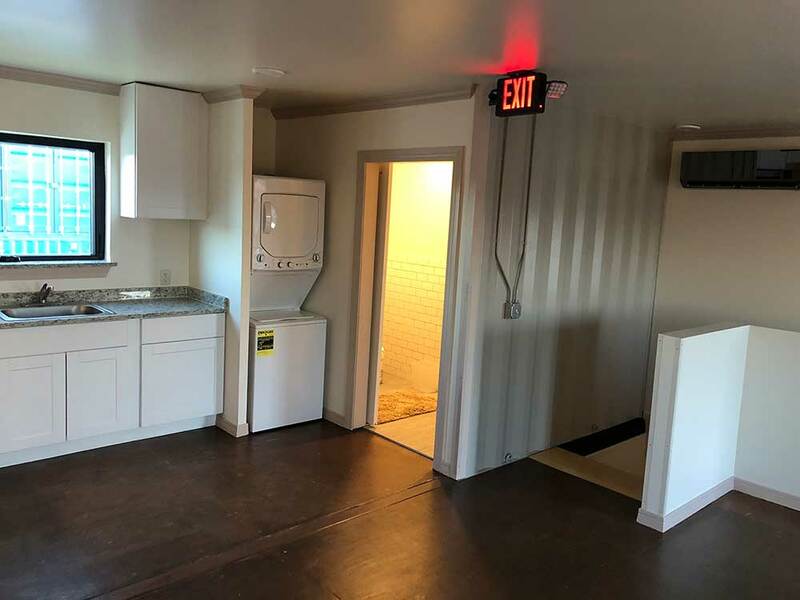 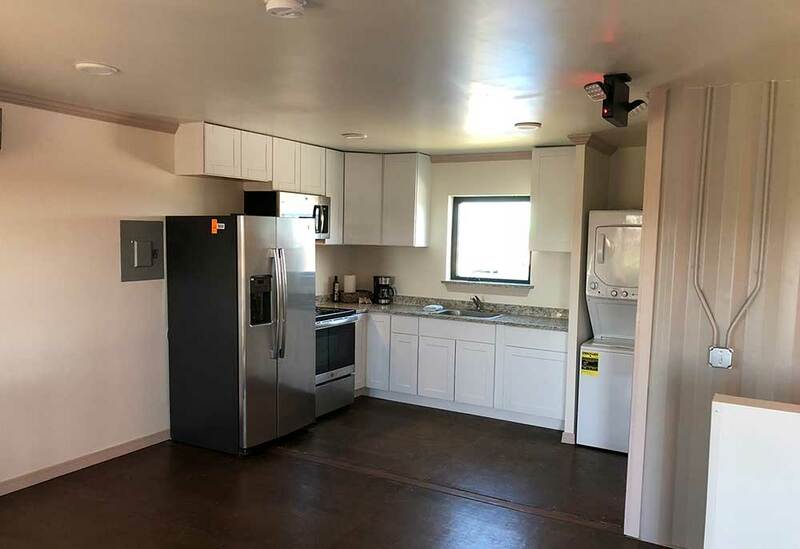 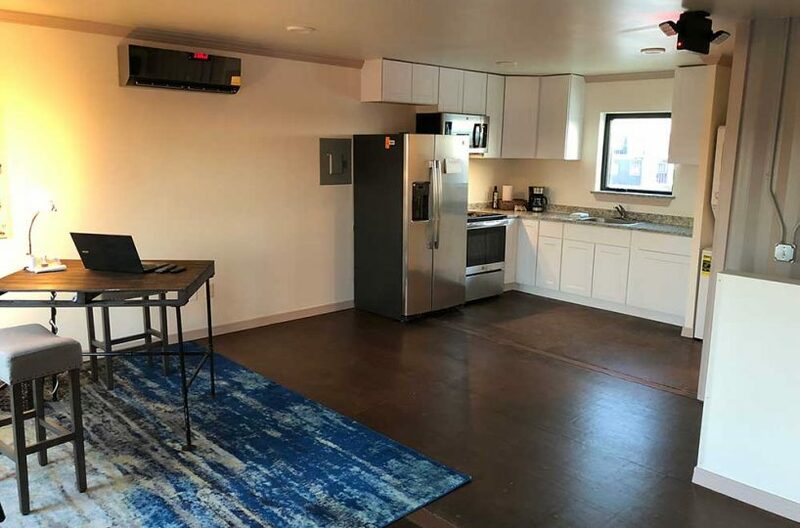 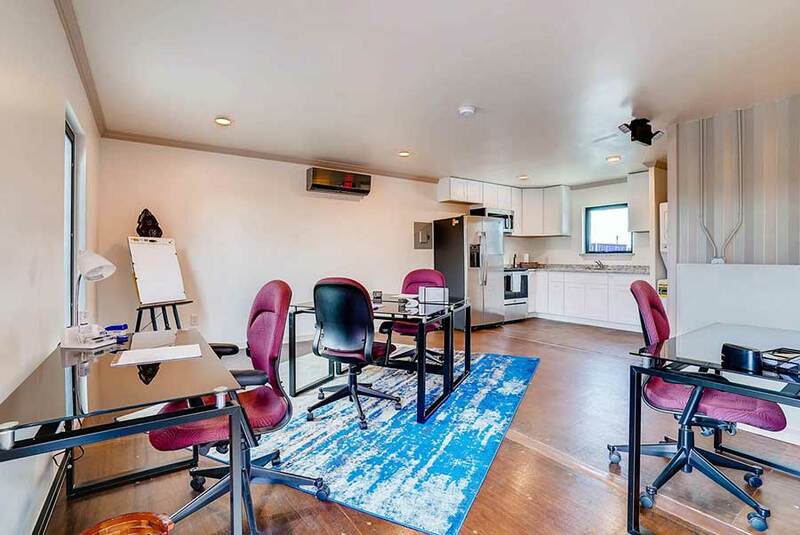 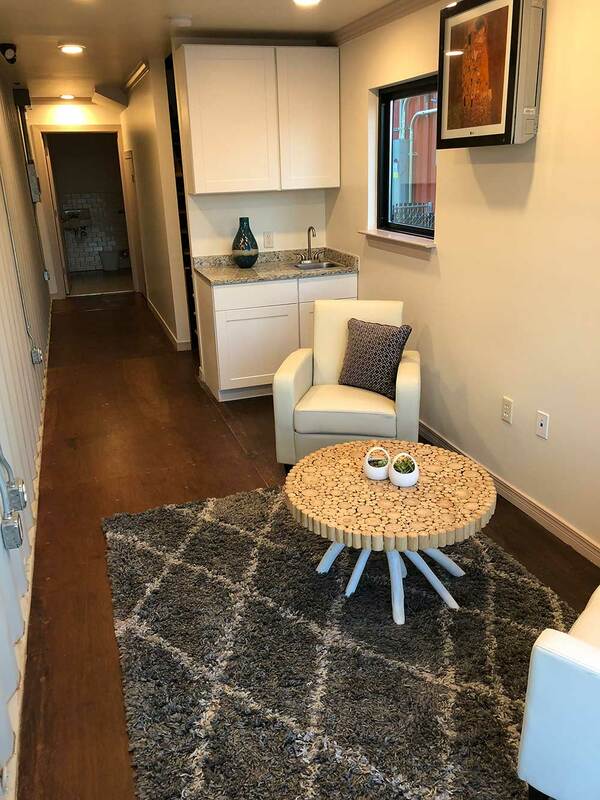 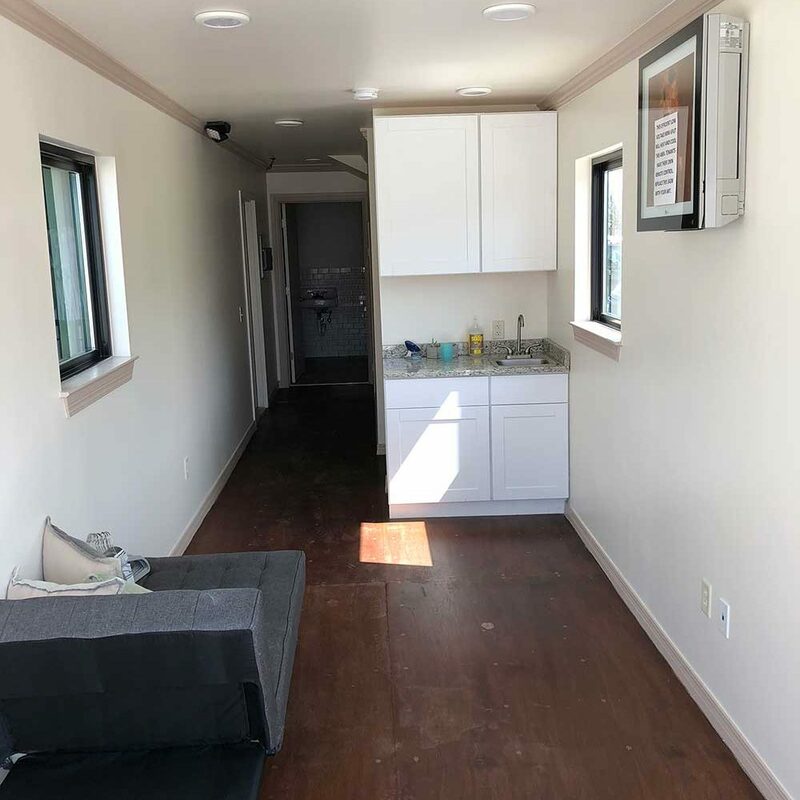 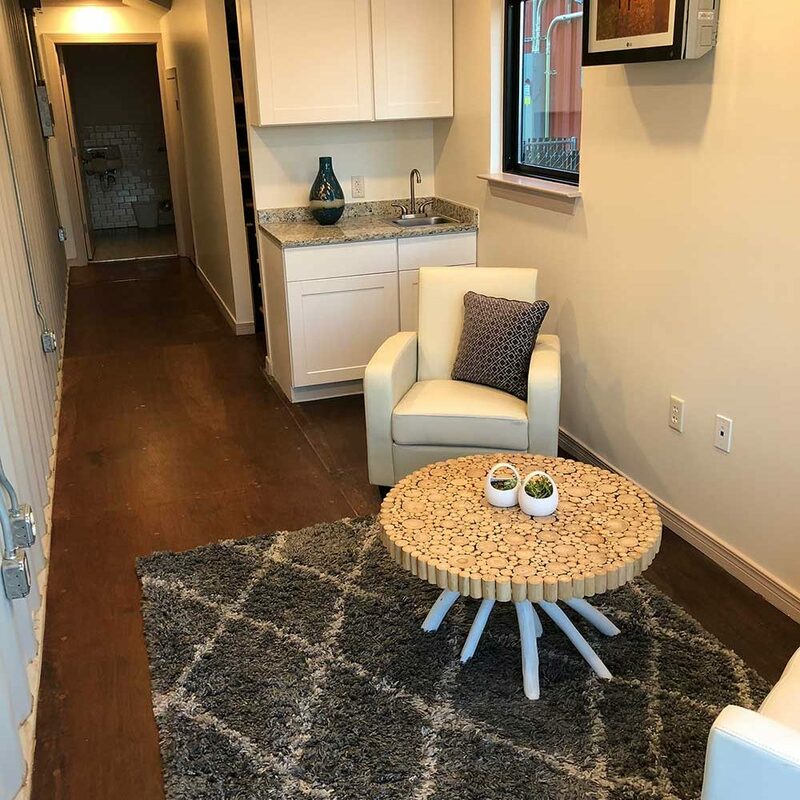 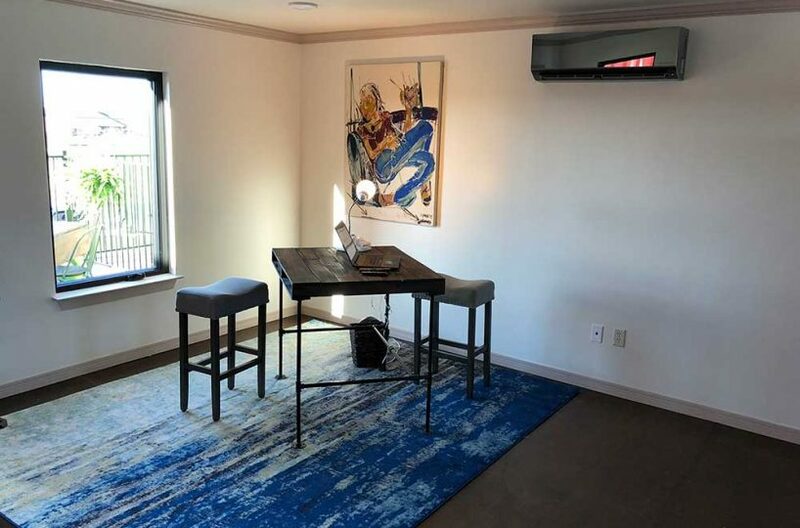 Perfect spaces for web designers, real estate agents, accountants, or anyone wanting small, affordable, unique location for meeting clients. 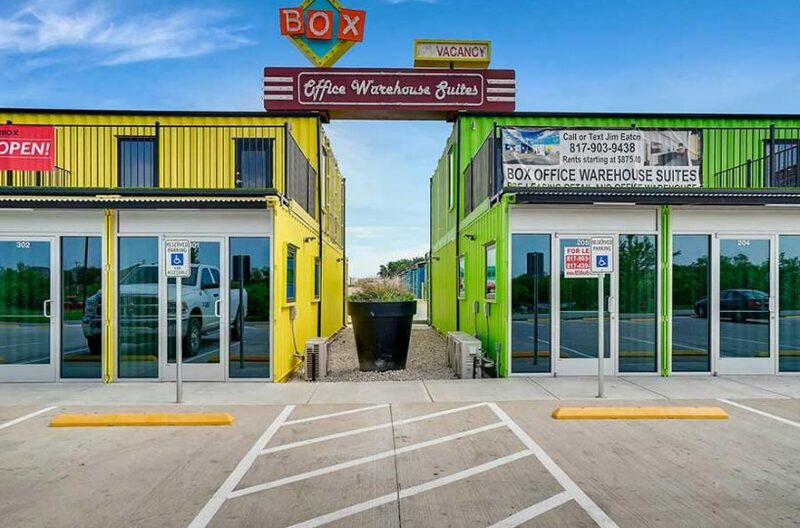 Box Office Warehouse Suites is just quirky enough to remain memorable. 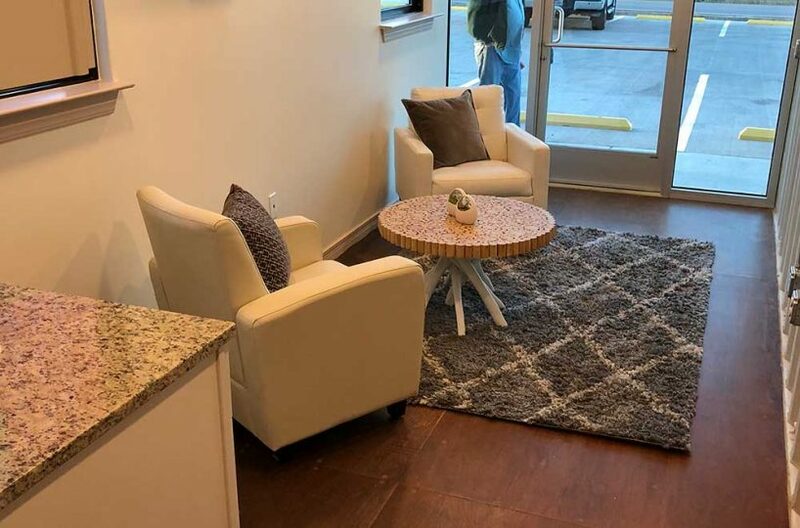 It is the “In Place” to shop, the Happening Place, and the perfect location for your office space. 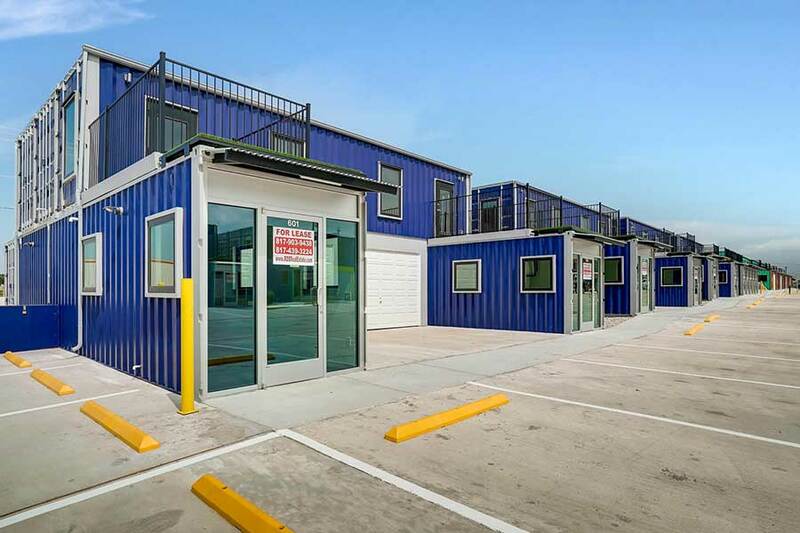 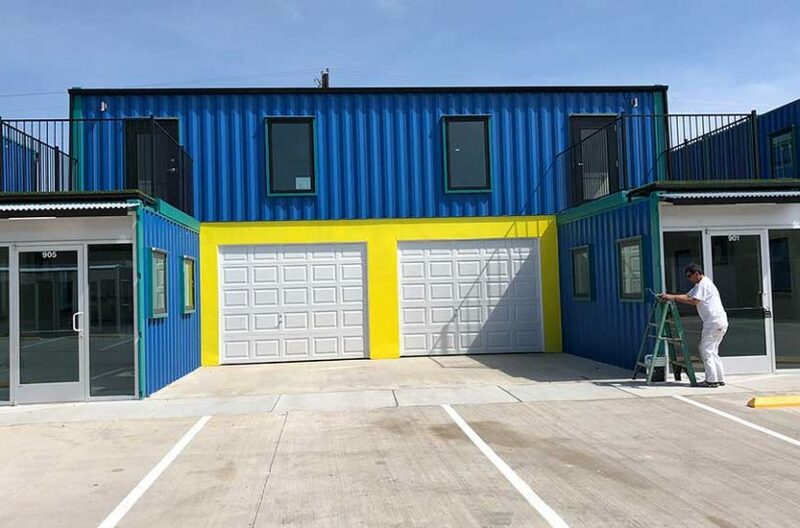 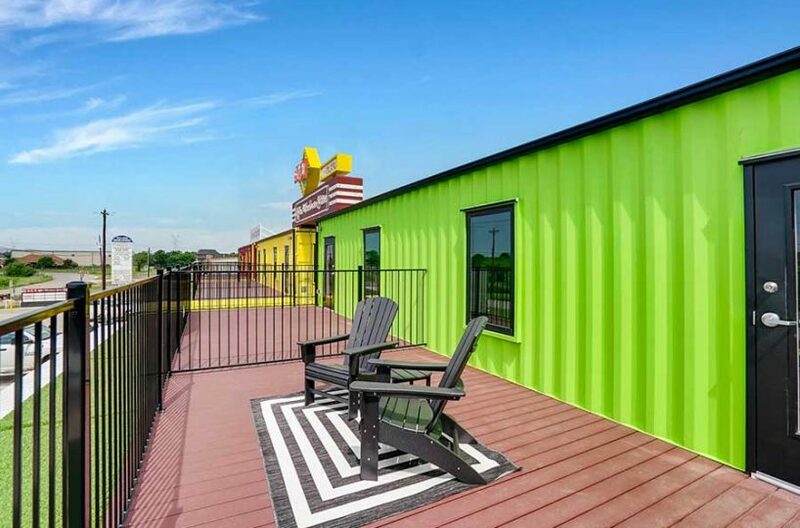 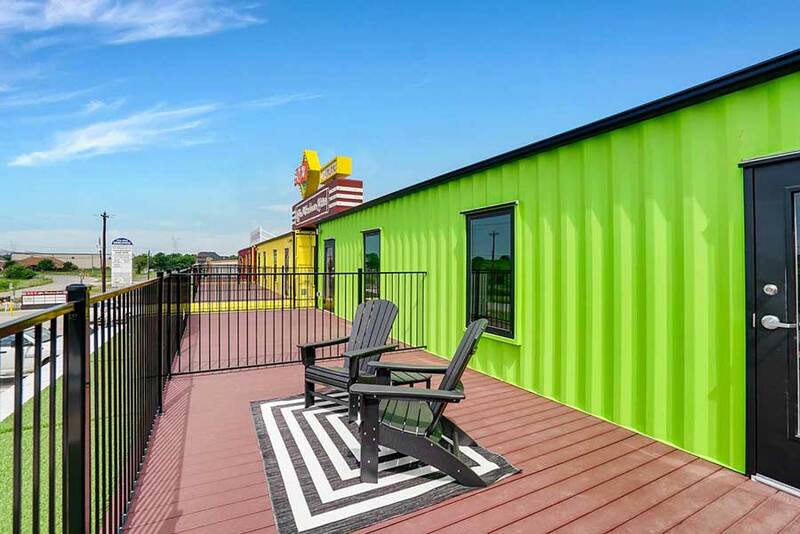 Be a part of the newest business park built out of shipping containers in North Fort Worth. 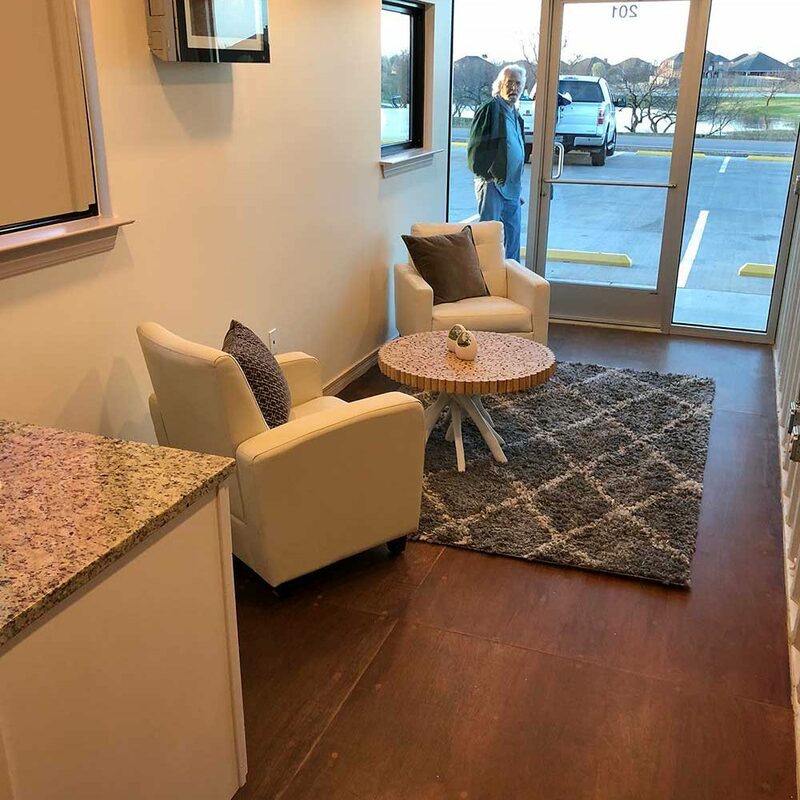 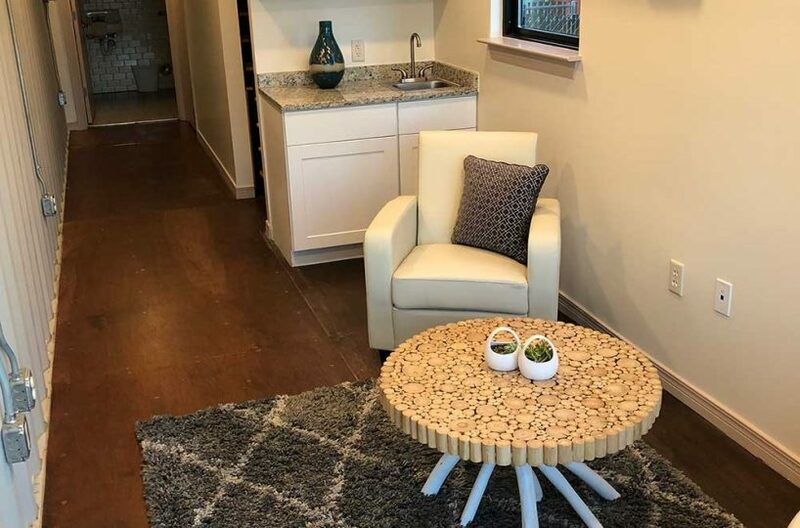 For leasing information call (817) 439-3224 Office, (817) 903-9438 Mobile or email us.